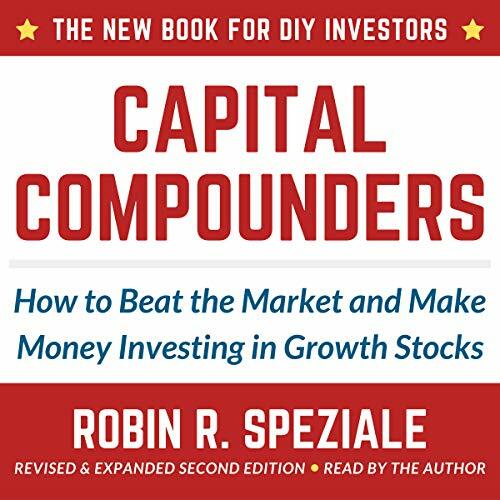 Résultats par éditeur "Robin R. Speziale"
In Capital Compounders, DIY investor and national best-selling author Robin R. Speziale makes it easy for anyone to beat the market and make money investing in growth stocks! Robin R. Speziale shares his journey building a $300,000+ stock portfolio before 30 (and how you can, too!) by investing in growth stocks or “Capital Compounders” - stocks that double, and then double again, and again on the market.